Now through March 3rd receive up to $600 off a Regency fireplace, stove or insert with a downloadable coupon. Click here to download OR visit our showroom and speak with one of Schagrin’s Hearth Specialists for more information. 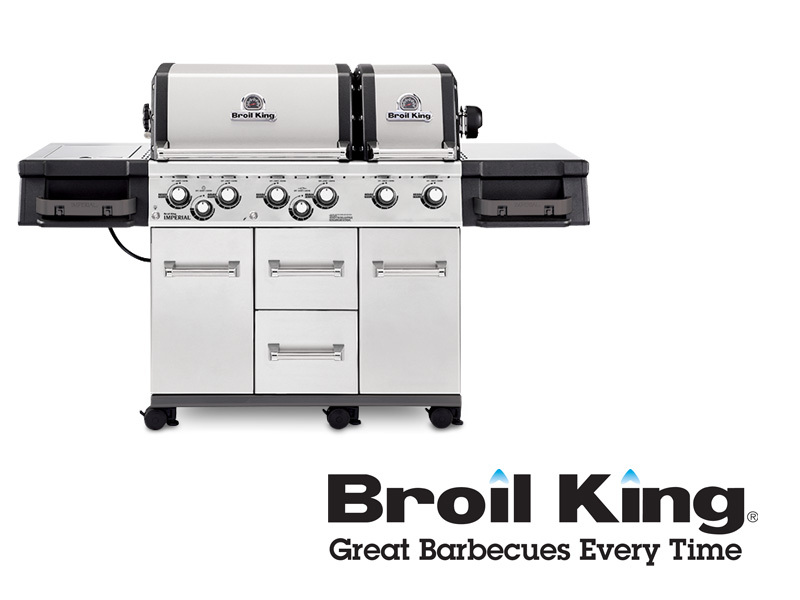 Receive 10% Off ALL Floor Model Grills including Broil King, Weber, Lynx & Blaze.